The mystery story unfolds June 14th! 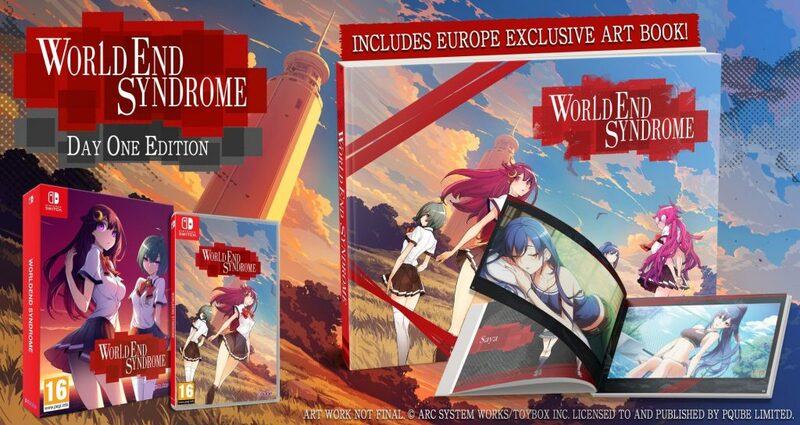 PQube (London, UK) – March 13th, 2019 – Today, Arc System Works and PQube announce the release date of the romantic mystery visual novel WORLDEND SYNDROME in Europe and reveal the exclusive Day-One-Goodie!. 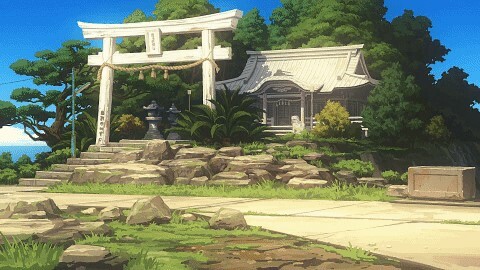 The gorgeous game featuring character design by BLAZBLUE lead artist Yuki Kato will be out physically and digitally on June 14th for Nintendo Switch and PlayStation 4! Fans who pre-order their physical copy or get it Day-One, will find a stunning artbook in the box that is only available with the European version! Five gorgeous girls are with you on this mysterious adventure. Carefully pick your favourite but be aware: every girl has their own romantic ending! After a high school girl goes missing, her body is found in the river. Resolve inexplicable incidents around town and collect clues to find out what happened! Beautiful characters, pretty outfits and highly detailed sceneries make WORLDEND SYNDROME a treat for the eyes. Freely explore the picturesque seaside town during morning, afternoon or evening to meet different characters and enjoy diverging moods. Check out #worldendsyndrome on social media! 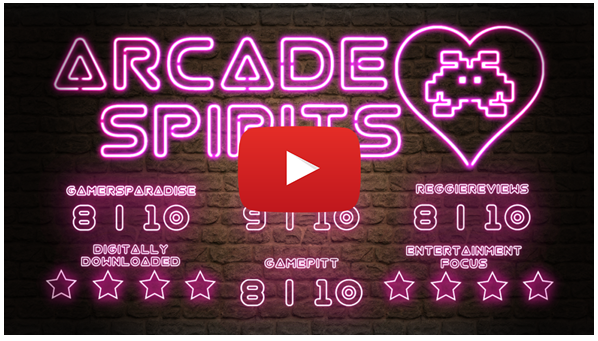 PQube (London, UK) March 8th, 2019 – PQube and developer Fiction Factory Games announce their presence at PAX East and the Indie MEGABOOTH with a new trailer for Arcade Spirits! 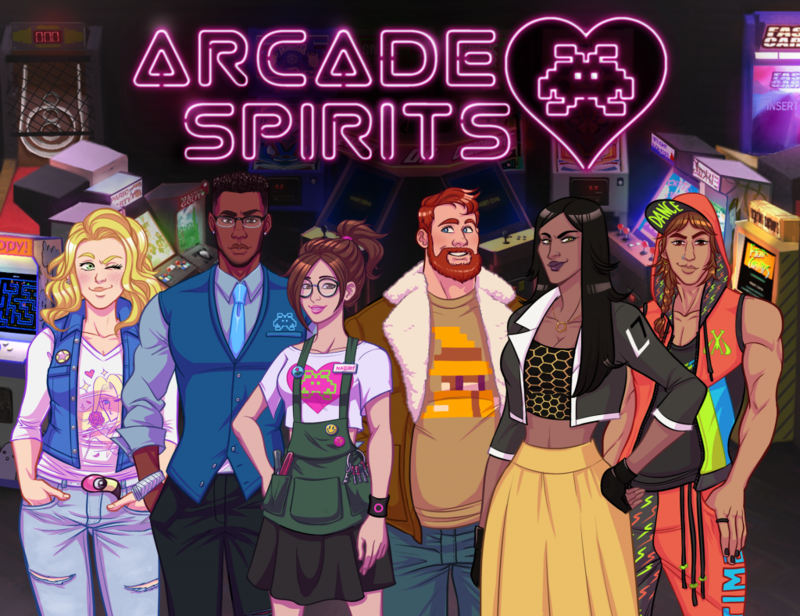 The predominantly positive feedback from both players and press is a heartwarming confirmation, that there is a demand for games with an inclusive nature. If you would like to visit the developers at PAX East, you can find them all event at booth number 11010 and on Saturday and Sunday at Minibooth number 18070! New trailer and release date for Aggelos revealed! 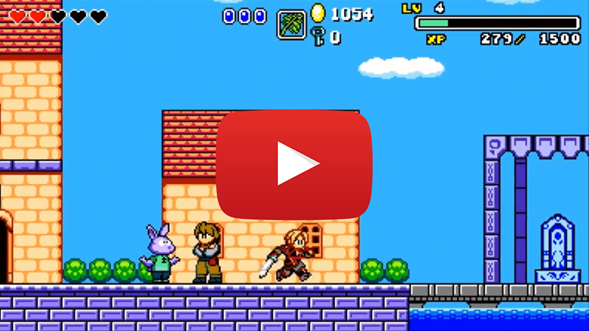 PQube (London, UK) – March 7th, 2019 – PQube, LookAtMyGame and developers Storybird Games and Wonderboy Bobi are excited to announce the release date of Aggelos with a coin-filled new trailer! This dream-come-true for Metroidvania fans will be out on April 25th for Nintendo Switch, PlayStation 4, Xbox One and is already available on Steam. Aggelos will fulfil all of your 2D platformer wishes: dynamic movement, challenging fights with creative enemy attack patterns and a satisfying learning curve, a classic but heartfelt story in a vast, non-linear kingdom – all in beautifully retro sprite art and with a cool chiptune soundtrack! If you would like to request a review key or have any questions, please let us know! This is also possible via Keymailer. 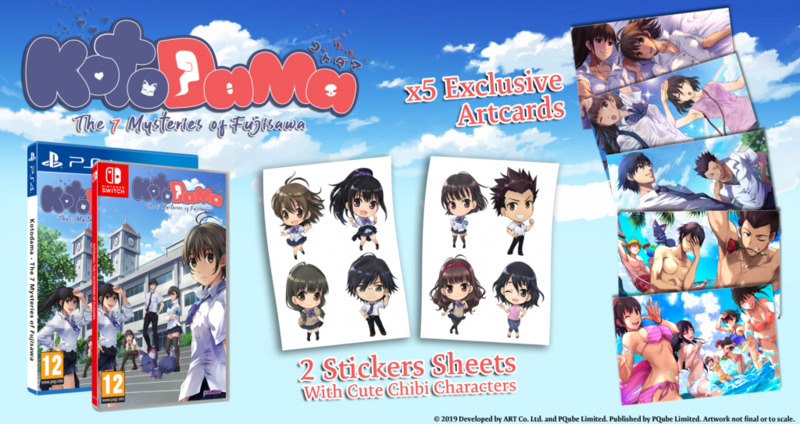 Kotodama: The 7 Mysteries of Fujisawa – Release date and physical goodies announced! 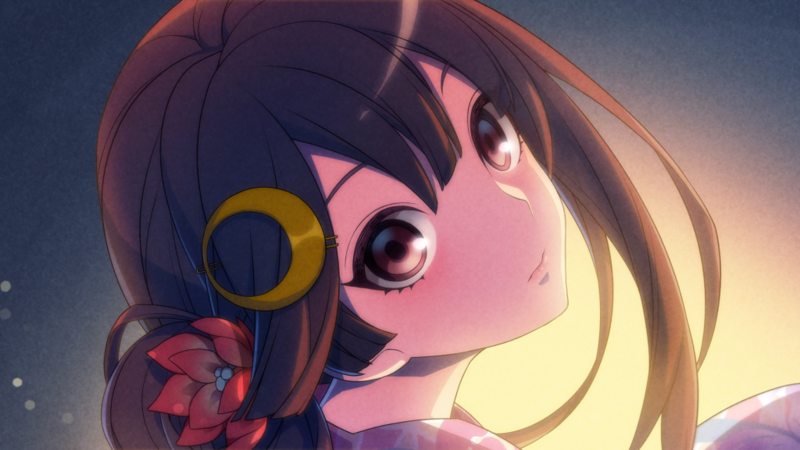 PQube (London, UK) – March 6th, 2019 – PQube and the Japanese developer Art Co. Ltd are excited to announce the release date and physical goodies included in the box of Kotodama: The 7 Mysteries of Fujisawa! 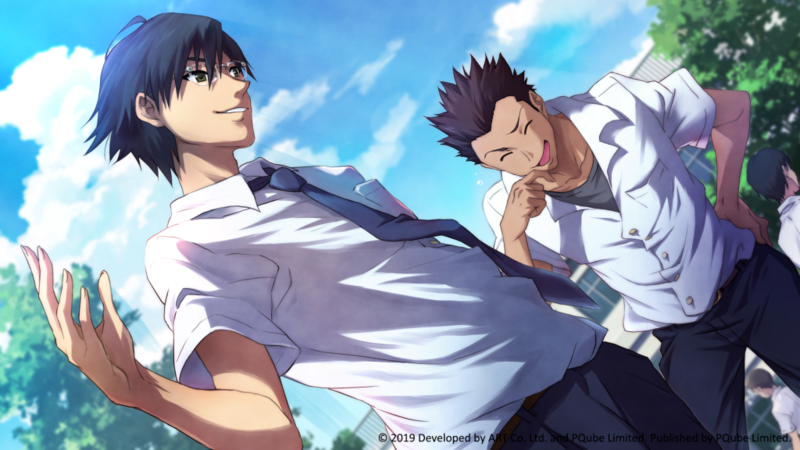 The high school visual novel where nothing is as it seems will be available for PlayStation 4, Nintendo Switch and PC/Steam on May 31st in Europe and June 4th in North America. Every boxed version of the mystery story will include a beautiful set of art cards as well as a collection of stickers, featuring adorable chibi versions of the cast! In addition to the artsy goodies, some selected retailers will treat fans with an additional shenanigan: a lovely keyring of the demon fox Mon-chan to add to their copy of Kotodama: The 7 Mysteries of Fujisawa. At the beginning of the game, the equally cute and sarcastic creature makes a pact with you that lets you wield the power of Kotodama – a means of coercing the truth from those who seek to lie to you. How will you use Kotodama to investigate what is going on at Fujisawa Academy? PQube (London, UK) – March 4th, 2019 – PQube and developer Compile Heart are pleased to announce that they will release Gun Gun Pixies for Nintendo Switch both physically and digitally in Europe and North America later this year, featuring a lovely Day One Edition! You read that right, now get ready for the announcement trailer! Gun Gun Pixies is an exhilarating mix between a third person shooter and 3D platformer where stealth is key! Sneak around the dorm and climb furniture to search for non-combat story objectives or get good venture points for sniper shots to pacify the girls. Collecting large coins hidden around the levels and completing missions lets you unlock new weapons, lingerie, gadgets and costumes. This and more awaits you in the craziest missions you will embark on this year! 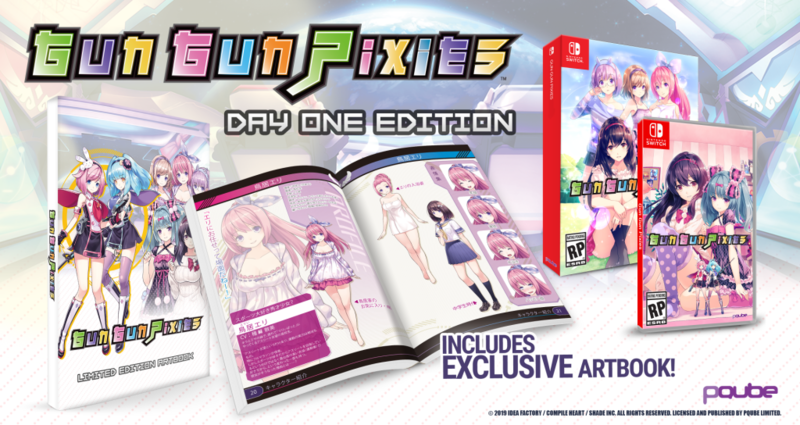 If we didn’t have you at “tiny girls from outer space infiltrate a women’s dormitory”, the Day One Edition of Gun Gun Pixies comes in a special Nintendo Switch collector’s box that includes the game and a high-quality art book! Countless concept drawings, gorgeous key artworks, all characters in alternative outfits and more make this goodie an indulgence for every manga/anime lover.